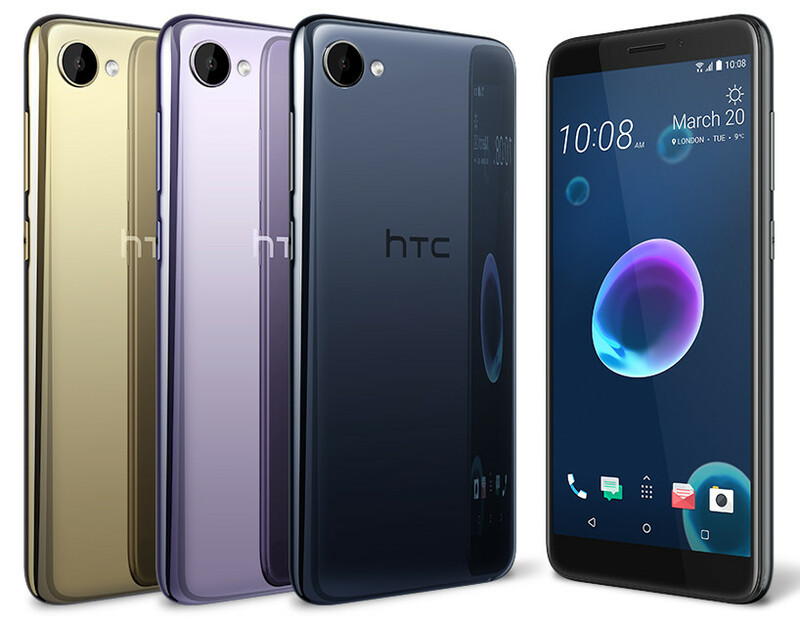 HTC Desire 12 has a 5.5-inch HD+ full-screen display powered by a MediaTek MT6739 processor with 3GB RAM and 32GB of storage. Dual SIM device runs Android Oreo. On Camera, it has a 13-megapixel rear camera and a 5-megapixel front camera. Packed with a 2730mAh battery. Sensors include Ambient light sensor Proximity sensor Motion G-sensor Magnetic sensor. 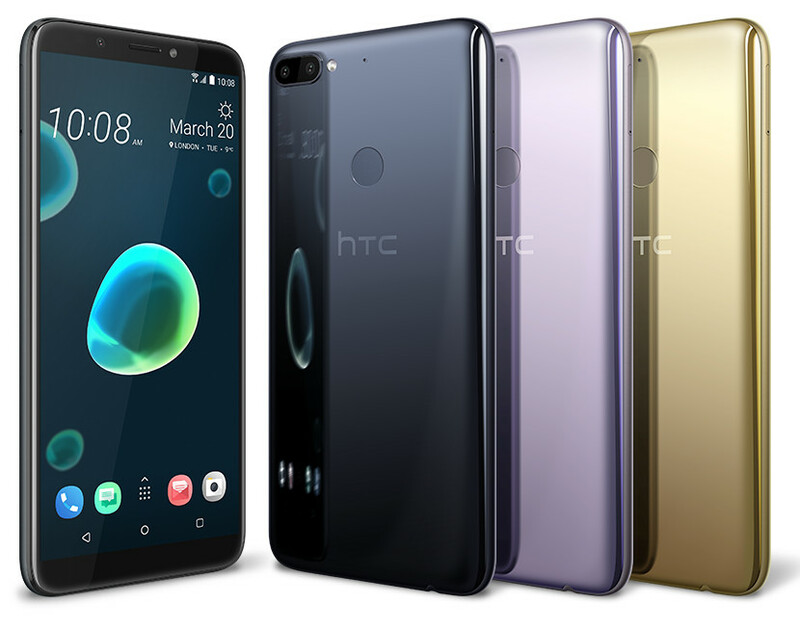 HTC Desire 12 and Desire 12+ come in Black, Silver, Purple and Gold colors. 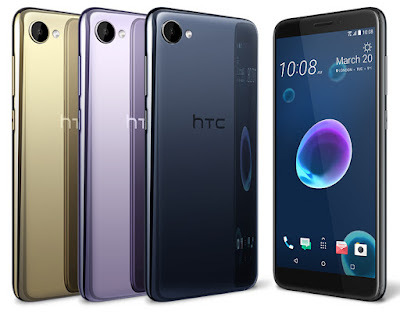 priced at Rs 15800 and Rs 19790 respectively.